I had never read Janette Turner Hospital before. In fact, I’d only vaguely heard of her. I might never have discovered her had her Collected Stories not been selected for the new website for lovers of literature, Reading Australia, and then brought back into print. And thank goodness for that! As Treasurer for the Australian Association for the Teaching of English and the person responsible for co-ordinating the development of much of AATE’s recent online teaching materials, I have been involved in Reading Australia from the start, managing the production of the teaching resources which accompany the books on the website. Working with Reading Australia, I have discovered and rediscovered many of Australia’s literary treasures. Apart from Collected Stories, I have a multitude of new favourites. Tim Flannery’s critical but hopeful Here on Earth is one, Helen Garner’s The Children’s Bach, Barbara Baynton’s Bush Studies, and Robert Dessaix’s search for his roots in A Mother’s Disgrace are others. While students should study Shakespeare, Austen, and the great poets, teachers should remember that the so called ‘literary canon’ is not a static body of work or some Ark of the Covenant. It is much more than just the traditional English and US literary classics. It moves across borders and extends well into the 21st century. Naturally, Australian authors are a rich addition to any reading experience. Developed by the not-for-profit Copyright Agency, Reading Australia is a showcase of the Australian voice in literature, and any study of literature is incomplete without direct experience of Australian texts as part of students’ overall English study. Teachers often tend to rely on the books and writers they already know, even if this sometimes means not making a specific place at the table for Australian literature. The real drawcard for teachers are the resources – they have been written by teachers for teachers and really help inspire activities in the classroom to bring the texts to life. They are also mapped to the curriculum – at multiple entry and exit points – which is helpful. Australian classics need no longer sit on a forgotten bookshelf gathering dust now that teachers can readily introduce them to coming generations. The same is true for more modern titles and different genres that may never have been considered for classrooms before: titles such as Chloe Hooper’s The Tall Man, Rosie Scott’s Faith Singer or Anne Deveson’s Tell Me I’m Here. The new resources have made them more accessible to teachers, and to their students. Browsing through the titles, it is clear there is a strong Indigenous presence in the Australian Society of Authors’ 200 list. David Unaipon’s collection of stories was given new life. You’ll find teacher resources for texts by writers such as Jack Davis, Ruby Langford Ginibi and Kim Scott. These are the voices that students should be hearing in order to learn about and understand different perspectives of their Australian culture and history. So on World Teachers’ Day, it’s great to be able to point teachers to the gift that is Reading Australia, because the gift they give every day to students is priceless. 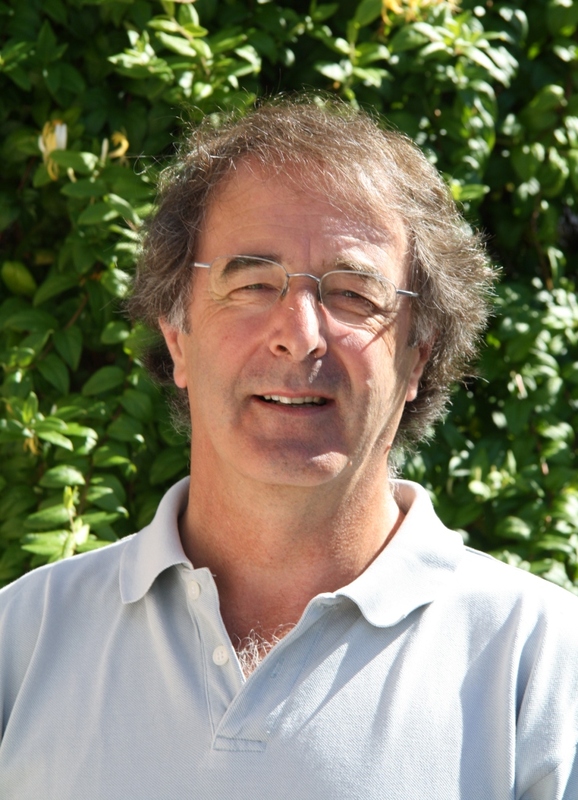 Phil Page is the AATE and TATE (Tasmanian Association for the Teaching of English) Treasurer. An English teacher and professional association member for almost 40 years, curriculum leader and high school principal, he has worked in a broad range of state secondary schools around Tasmania. Since retiring from teaching, he has managed a number of national projects on behalf of AATE, including work for the Australian Institute for Teaching and School Leadership (AITSL) and the English for the Australian Curriculum project. He is currently the Project Leader: Reading Australia – Secondary Units.